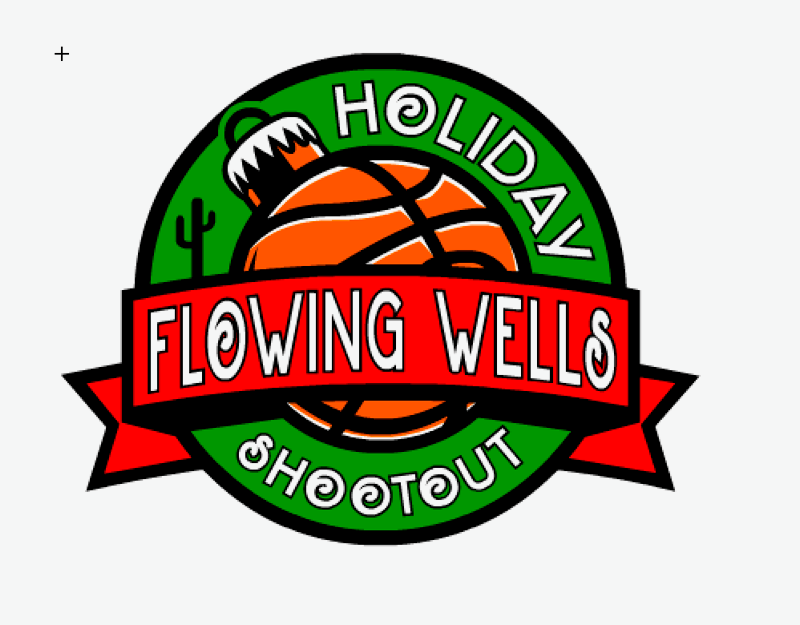 For 36 years Flowing Wells High School has held and run the Holiday Shootout Girls Basketball Tournament in Tucson, Arizona. 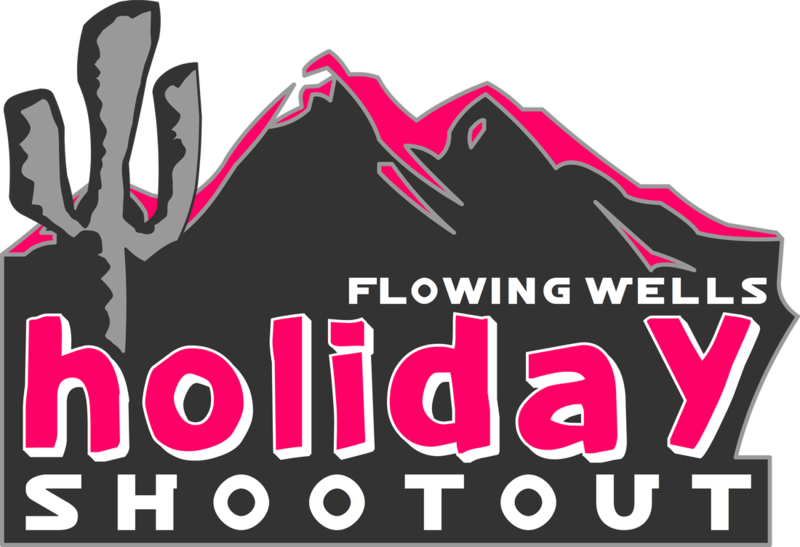 The tournament is designed to bring together talented and competitive teams from both Arizona and areas outside of the state for a 2-day tournament. Our staff works tirelessly year-round to prepare and give you and your team the best experience possible. Coaches, take this opportunity to test your team's ability during the Christmas holiday and just before the final push towards playoff's with a minimum of four games over a 2-day period. Flowing Wells High School has the ability to provide two gymnasiums, allowing all our games to be played in individual full size gyms. Players will not be distracted by referees' whistles blowing on adjacent courts as well as the opportunity for your fans and families to sit in comfort for viewing purposes. All game rules and referees are certified and provided through the Arizona Interscholastic Association (AIA). For more information please take the time to look through the website. We will be taking pre-orders for t-shirts. The 2017 FW HSO logo to your right will be printed on a white t-shirt. They will be on sale for $10 a piece and are available in Adult Sm, Md, Lg, and XL. XXL & XXXL are also available for $13. Please email michael.perkins@fwusd.org with sizes and quantities by December 1 to ensure you have your shirt for the tournament. Participating teams ordering in bulk are eligible for a discount.